Our tax professionals will help you navigate the increasingly complex world of federal, state and local tax laws. 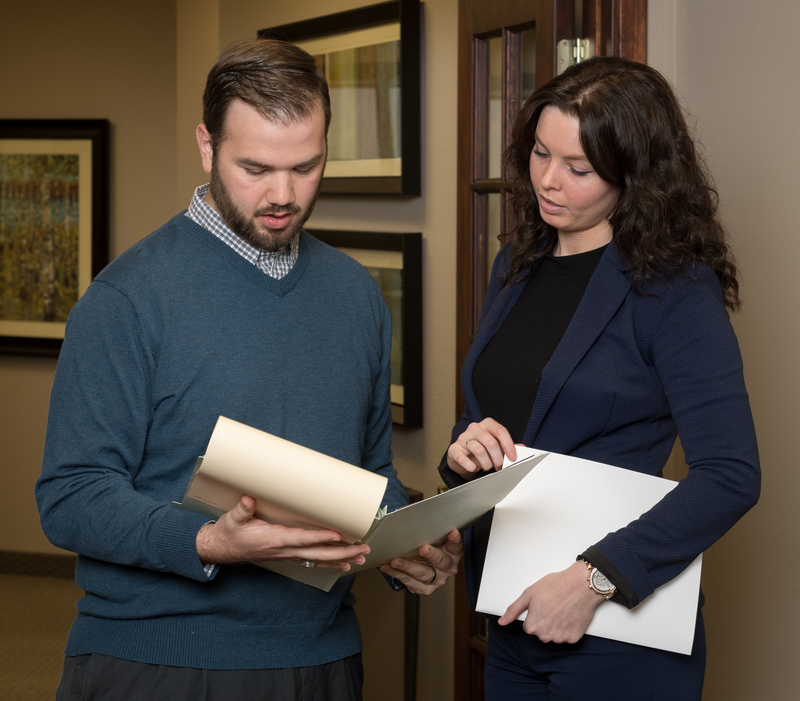 Besides preparing tax returns, our firm provides tax-planning services to our clients throughout the year. No matter the complexity of your needs, we are ready, willing and qualified to assist.